A Chinese media executive has entered the Australian property market with the acquisition of a major resort and development site on the NSW Central Coast. The transaction, reported in the Australian Financial Review, was undertaken by Charles Fan, the Chairman and founder of Harman Global Holdings. He was previously an executive producer of Chinese media network Bojie which was closely affiliated with the state-owned CCTV media group. 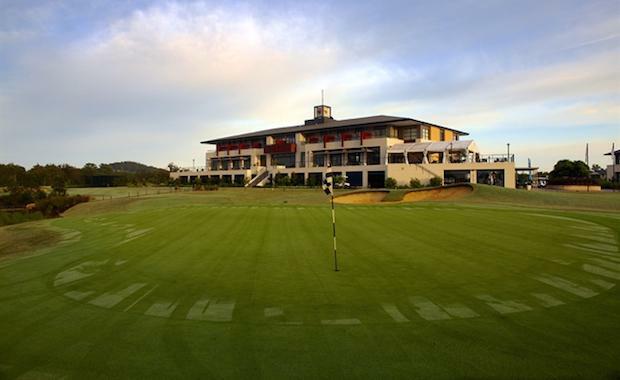 Investa Land $33 million for the Central Coast Golf and Spa Resort which includes a 108-room Accor hotel and 120 house and land packages. He now controls a portfolio of approximately 220 residential lots across New South Wales, including sites in Castle Hill, Kellyville and now Kooindah. According to the AFR, he draws reference to the similarities between the world of film and TV production in China and his foray into property development in Australia. “Searching for a good script is like searching for land,” he said. He is reportedly financed through a mix of personal funding and a number of private investors in China and Australia.